If what you received for Christmas last year is a sparkling engagement ring from your partner, we are so happy for you. Aside from congratulations which are in order, we would like to also send our help in your upcoming wedding planning. 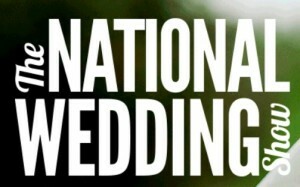 As have been for the years, we will list the fairs and shows that can help you plan your dream wedding. And to start it off The Westhoughton Wedding Show 2016 is one of the best place to start with your planning. The venue: Pretty Brookfield Hall is already a popular choice for wedding receptions, so you might find your perfect venue just by turning up to this. The event: Lots of supplier, a venue available to explore, and a catwalk show at 1pm. Dates/times: January 31, 11am-3pm, £1 entry (all money goes to Bolton Hospice). Wedding planning is always, and will always be a very big thing for couples. Planning a wedding takes a huge part on the wedding couples life. And we have promised to send some help from here and there by writing about wedding fairs and expos where wedding couple can meet wedding planners and vendors that can help them. Next years venue of the North West Wedding Expo is going to be at the Village Urban Resort Blackpool which by the way, offers an ideal setting for celebrating your special day. Whatever type of day you’re looking for, whether it’s a fairytale wedding with a lavish reception, an intimate celebration with your closest friends and family, or a civil partnership or commitment ceremony, they can help you create the perfect day. 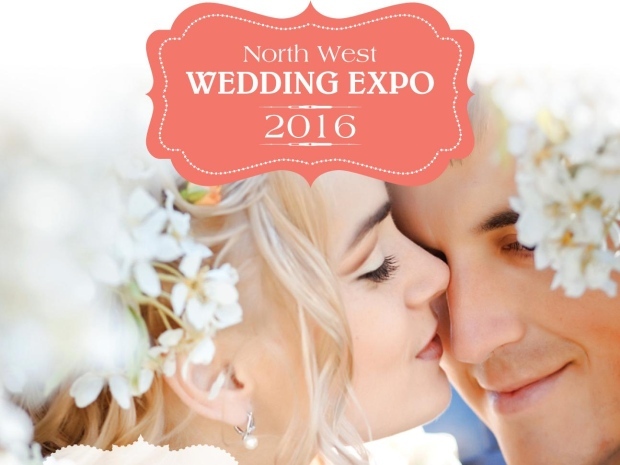 At the expo you will find some fantastic businesses to help you with all your wedding day needs. Businesses exhibiting may include Bridal Houses showcasing the latest bridal trends, Menswear, Photographers, Venue Dressers, Cakes, Entertainment, Wedding Cars, Jewellery and much, much more! More information call the Johnston Press North West Events team on 01253 361893/361844/361713. If you are still at lost with your wedding planning, then you will be lost no more. The National Wedding show is on the way to Manchester this weekend to help you with that. Look no further for a great selection of wedding cakes to match your theme from traditional cakes to modern designs. Choose your bouquet, centre pieces and button holes & prepare to be botanically blown away with the most beautiful blooms from top florists. Capture every moment of your wedding day – shop from a great selection of wedding photographers and videographers. The shows have an incredible array of places to hold your civil ceremony or wedding reception from castles to boutique hotels. Help is at hand for your whole bridal party including Mother-of-the Bride outfits, bridesmaids dresses and groomswear. Get inspiration from the dresses on the Wedding Catwalk, then shop from 1000’s of designs all under one roof with no appointment necessary. Start planning your post-wedding getaway with help from experts covering all regions from Europe to Asia and beyond. Tickets cost £15 in advance or £20 on the door. VIP tickets are also available for £25, including fast-track entrance, reserved seating at the catwalk show, a complimentary glass of bubbly, a mini make-under from bareMinerals and a goody box of beauty products. You can book tickets online or call 0844 874 0486. Starting to plan for your big day can be a stressful task. With a lot on your mind, you surely likely to forget a detail or two. And it would be really nice if you can attend a wedding show or wedding fair where you can be sure to see all of the things you would need on your big day. 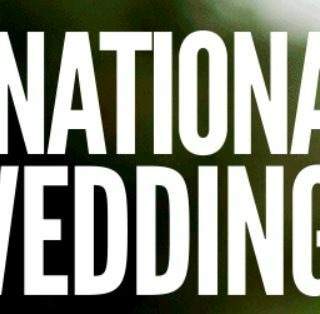 And to help you to relieve some of the stress by putting about 250 wedding suppliers in just one roof, National Wedding Show is the place to be. The wedding show will take place at 3 locations and we have listed them here for you. You can be sure to get inspirational ideas from wedding specialists, expert advice and unrivalled range of dress on a fun and stylish day out. Advance Price tickets are on sale. For more details, go here. February is definitely living up to its tag as the love month. It is usually one of the months where most wedding fairs and shows are being held. 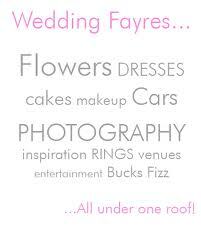 And Darlington Wedding has listed the wedding fayres they have up until March 2014. Pre-register on the events and you would be able to get free VIP Goodie Bags. Forms can be found here.